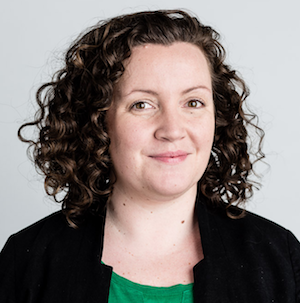 The failure of the repair and leasing scheme to come close to meeting its targets demonstrates the inability of the private sector to tackle the housing crisis, according to Workers’ Party councillor Éilis Ryan. Cllr. Ryan was responding to this morning’s (Monday) reports that the Repair and Leasing scheme has delivered only 15 homes nationwide, despite having aimed to deliver 3,500. “The Repair and Leasing Scheme is one of countless tax break / subsidy style incentives for the private sector to deliver public housing. In this case, the Scheme provided a €40,000 cash subsidy to a property owner to renovate their home, on the condition that they lease it back to the council to be used as social housing. “I am calling on Minister Murphy to use Budget 2019 to show he has learned this lesson. We do not need an announcement of five more complex, costly giveaways to private developers and landlords. We need a multi-billion allocation to capital spending to simply build public housing.